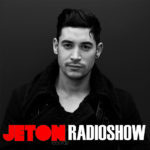 The 95th episode of Jeton Records Radioshow welcomes Dax J from UK. Dax J is a London born, Berlin based artist and the quintessential DJ in every sense of the word. He has carved out and established his own unique sound, firmly placing him at the forefront of a global DJ scene with his own individual style of raw and uncompromising Techno. He continues to be consistently nominated and voted into DJ polls and Awards from around the world, all whilst remaining purposefully rooted in the underground. Also known as a prolific producer and successful record label boss, his trademark sound remains in constant rotation from the most respected DJ’s in electronic music today. In recent years Dax has received countless accolades for his devotion to the craft. 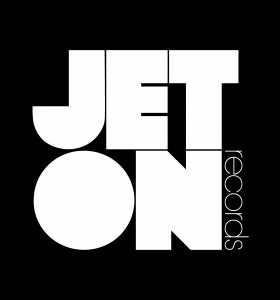 Being placed into Resident Advisor, DJ Mag, and Groove Magazine’s top 100 DJ’s of the year, as well as receiving nominations from Mixmag, DJ Mag and the DJ Awards for Best Techno DJ, Best Breakthrough DJ, and Best British DJ. He’s known for playing notable closing sets at monumental parties including Awakenings for ADE in the infamous Gashoulder, and a 10-hour marathon set in the worlds most notorious techno club, Berghain. 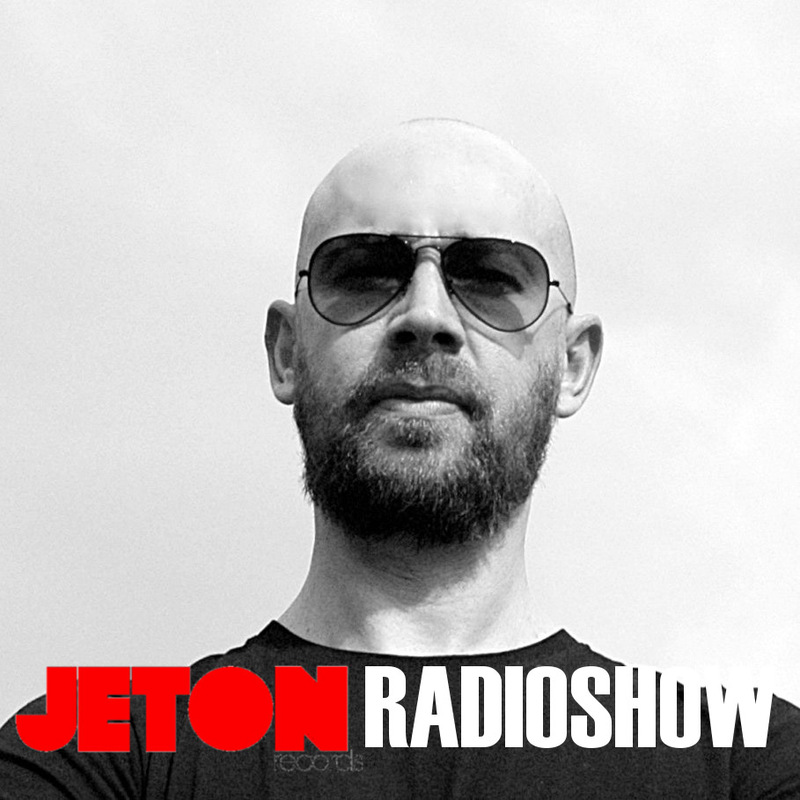 We very proud to host him in our Jeton Records Radioshow. Second part features Ferhat Albayrak`s live mix taken at Zorlu PSM Studio from last month, opening set for Etapp Kyle. Enjoy!